Design Education for the next generation. 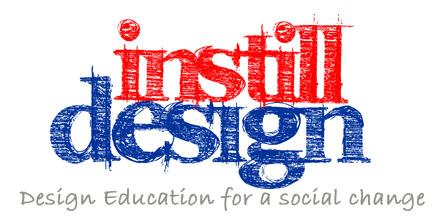 Instill Design is a thought transpired into a mission to educate students from various domains and fields about the importance of Innovation, User Experience design and Sustainability etc. InstillDesign aims to drive the design message to students pursuing any discipline by penetrating deeper into educational institutes across all regions. Audisankara College of Engineering & Technolgy proves again as "The Institute of Innovation" by hosting InstillDesign workshops. UMO: Audisankara - Gudur chapter invites all the students across India to participate in the 2day workshops. Arnab Chakravarty is a User Experience and Innovation Specialist at Srishti Labs, a Design Consultancy which focuses on collaborating with companies during the early phase of innovation using design thinking to effectively navigate the breadth of new users, value propositions and business models in high growth markets like India. Arnab Chakravarty is an Interaction Designer who graduated from Industrial Design Centre, IIT Bombay. Prior to that, He finished his Bachelors in Mechanical Engineering from Ahmedabad. He has worked on numerous projects in multi-disciplinary teams throughout India, including building interactive installations in Auroville, simplifying Home Computing for Indian Families, creating videos to educate Truck Drivers in India about HIV AIDS and designing new cooling solutions for Samsung, Korea and has had his work featured in Design Magazines like Kyoorius and has also published papers in international journals like ACM and CHI. He is passionate about applying user-centered design methodologies and adopting an interdisciplinary approach towards creating new products, services or future scenarios unique to emerging markets. 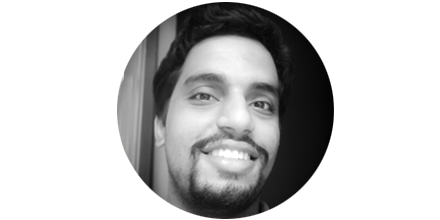 Ramesh is a graduate with a Fellowship in Advanced Engineering from MIT (USA), Master's in Computer Engineering from Boston University (USA) and Certificate in Human Computer Interaction from IIT Mumbai. He is trained in Six Sigma GreenBelt and PMP. He has over 20 years of global experience in IT industry. His strengths are user centered design (UCD) and engineering, program management and evangelism. Ramesh Chandak is a Senior Lead Program Manager at Microsoft India (R&D) Pvt. Ltd.. He manages strategy, outreach and design programs for Microsoft IT India. 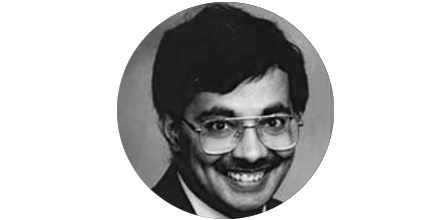 Prior to Microsoft, Ramesh worked for GTE Laboratories (now Verizon), Cambridge Technology Partners and Bank of America. How to innovate and bring out inner creativity? Experience design is driven by consideration of the moments of engagement, or touchpoints, between people and the product, service, event, or environment and the ideas, emotions, and memories that these moments create. Goal of this workshop is to understand and create Experience by means of Experience map/ Mental Map, User Persona and Contextual Inquiry around a service/product that participants are well aware of. This is a hands-on workshop where all the participants would be sitting on floor, drawing hangman on charts, enacting cowboys, and share their stories. Aim: Main objective of the workshop is to explore, understand and execute design thinking. It will teach students how to bring innovation by thinking laterally. Design thinking addresses the needs of the people who will consume a product or service and the infrastructure that enables it. Businesses were the first to embrace this new approach and nonprofits are beginning to adopt it too. Participants will learn about existing innovations in the areas of rural India, healthcare, ICT, online ordering, differently abled and automotive. They will also learn how to apply design thinking to develop better solutions to social problems. Aim: Main objective of this workshop is to make students aware of those practices and use them effectively in the job. It's an awesome experience and INSTILLDESIGN workshops make you realize how innovative you are. Every engineering student must attend. I totally recommend INSTILLDESIGN workshops for every engineering college in India. I am looking forward to have the workshops again in 2013 at our campus. UMO stands for UsabilityMatters.Org, that is a non-profit organization working towards design awareness and exchange of design sensibilities through interaction between designers and design sensitive consumers. 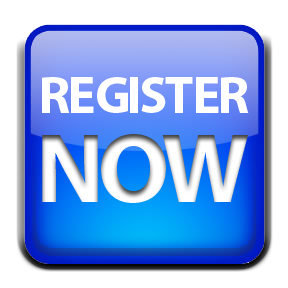 It is a forum dedicated to discussing, improving and promoting the work of the Innovation, Usability and Interaction design community in India. UsabilityMatters.Org's Philosophy is " Good Design for Better Living". UMO's aim is to bring Innovation & Design at root level. We regularly organize events to raise awareness and discuss various issues that relate to the User experience Design, HCI, Usability, Interaction Design, Innovation and Sustainability.